Honey Popcorn, a group comprised of 3 Japanese AV (Adult Video) actresses, have confirmed on their debut�date. Back on March 9, the group announced that they will be canceling their debut fan showcase, which was planned to take place on March 14, as they were met with criticism and controversy, and unforeseen circumstances. Despite all the issues and problems, however, their agency reported that their debut will still take place and they will hold a media showcase for all the journalists/reporters. They said, "Honey Popcorn will be holding their confirmed showcase with the first ever mini album 'Bibbidi Bobbidi Boo', on March 21." 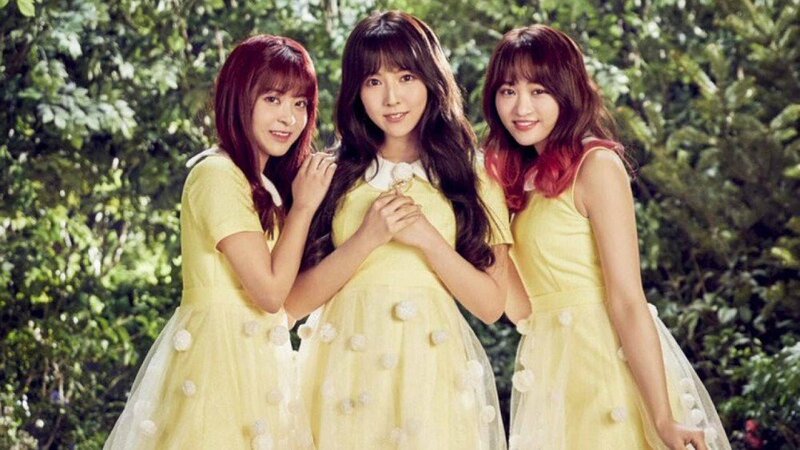 Meanwhile, Honey Popcorn is made up of three members,�Yua Mikami,�Miko (NMB48's Okada Risako), and�Sakura (Bakusute Sotokanda Icchome's Ito Yuu). 'Bibbidi Bobbidi Boo' is set to release on March 21 at 6 PM KST.